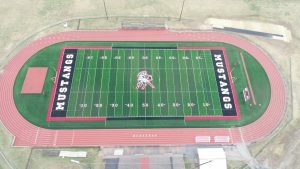 Newport Middle school collaborated with Newport Boosters and community organizations to fund two brand new multipurpose synthetic turf fields. 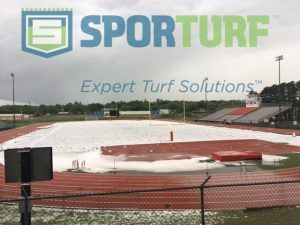 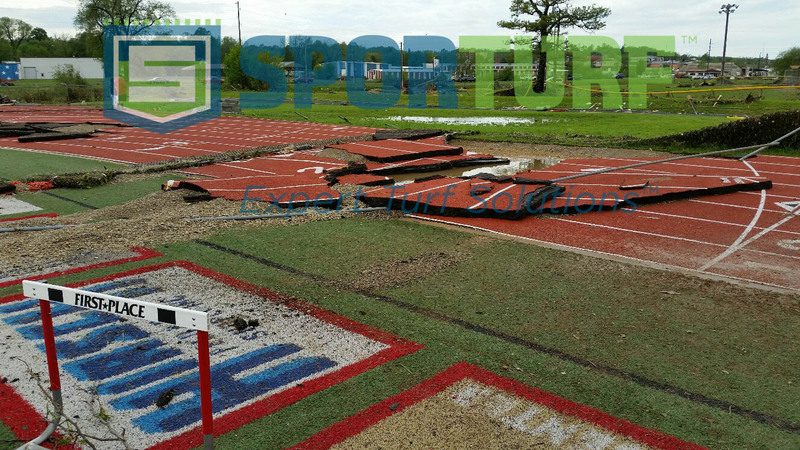 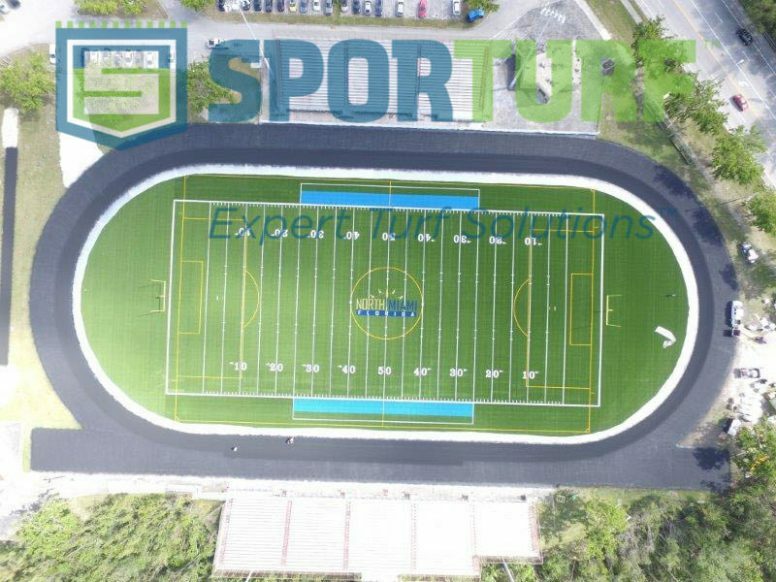 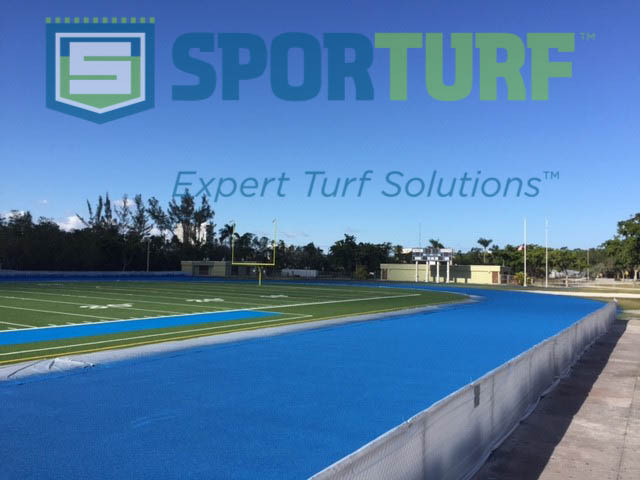 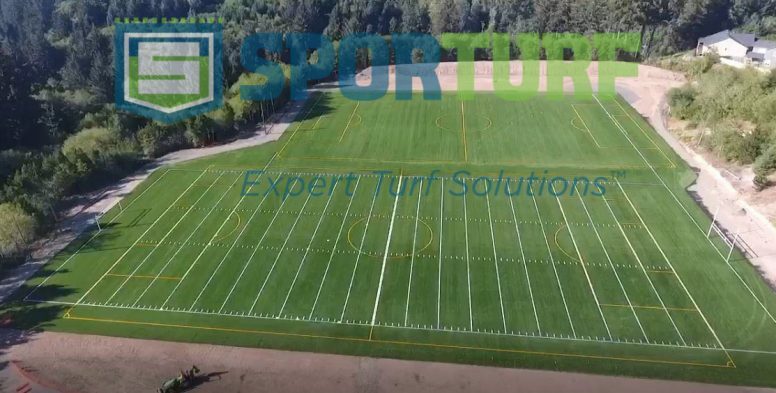 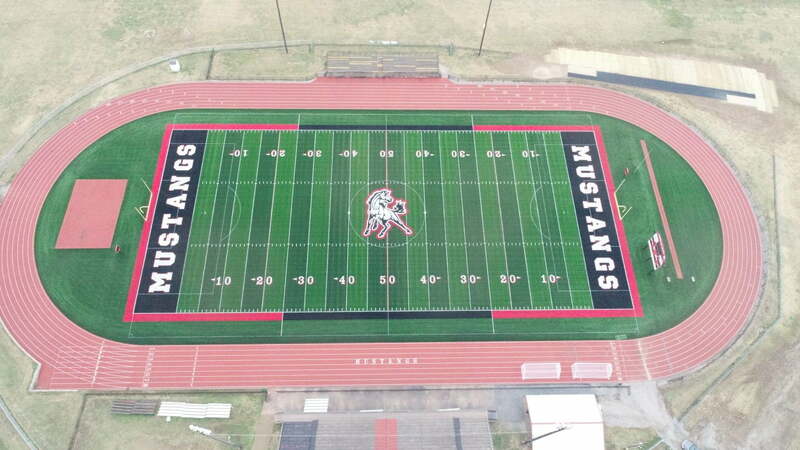 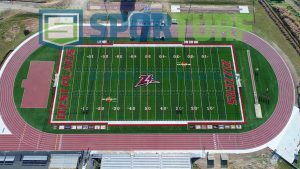 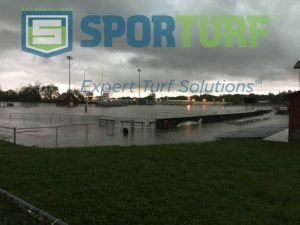 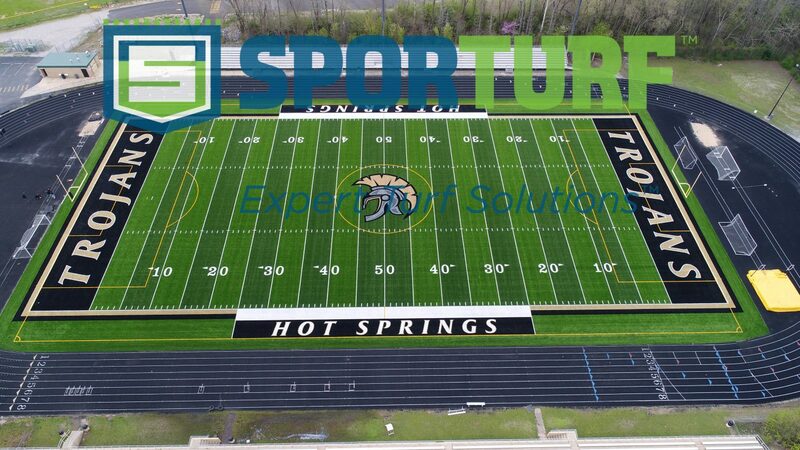 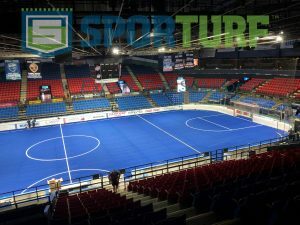 The school joined with Dale Collett of Synthetic Turf Consulting to get their new Sporturf™ field installed. 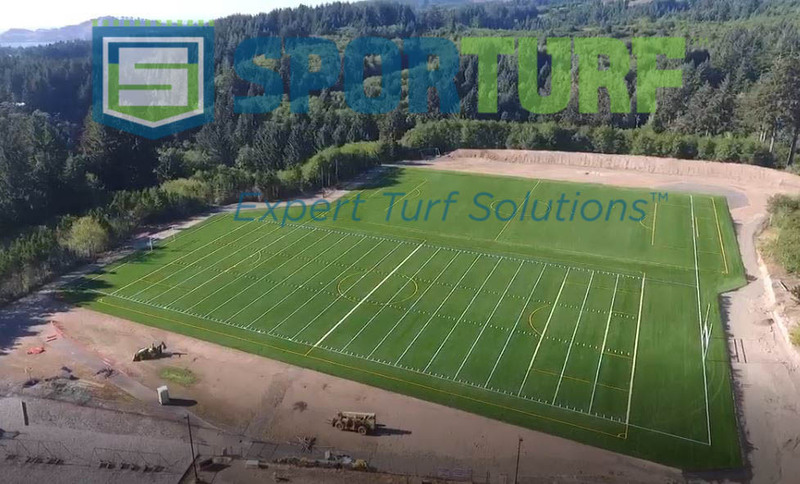 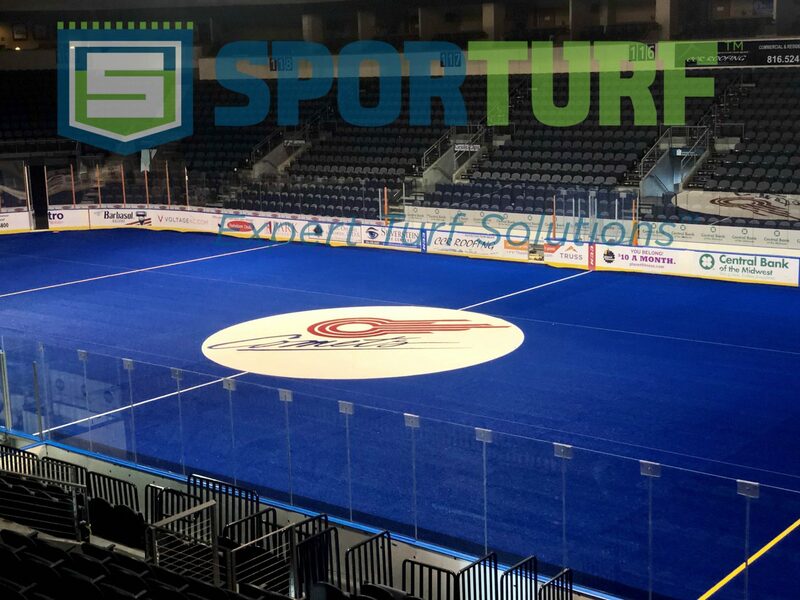 The Newport Cubs chose Sporturf™ Power House for it’s increased durability thanks to the 13,000 denier design. 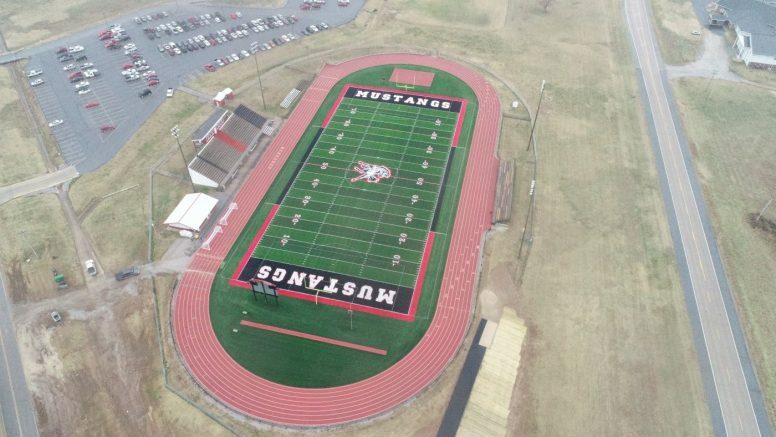 Newport Middle School serves 6th-8th graders and the NMS staff prepare students with the most current practices and focus on the Common Core State Standards while building strong relationships and creating lifelong learners with the 8 Essentials. 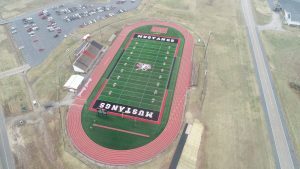 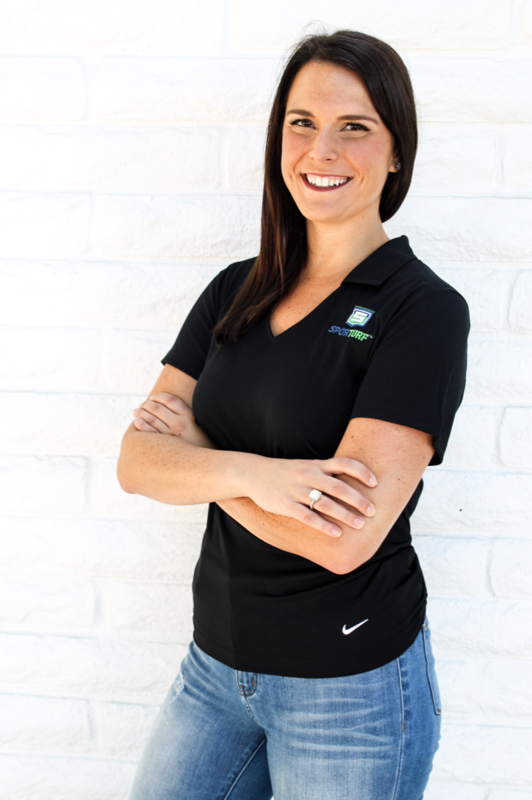 With whole school novel studies, family nights, the Olweus Bully Prevention Program, and partnerships with local businesses, agencies, and schools, Newport Middle School staff and students strive to make learning the center of our dynamic community.